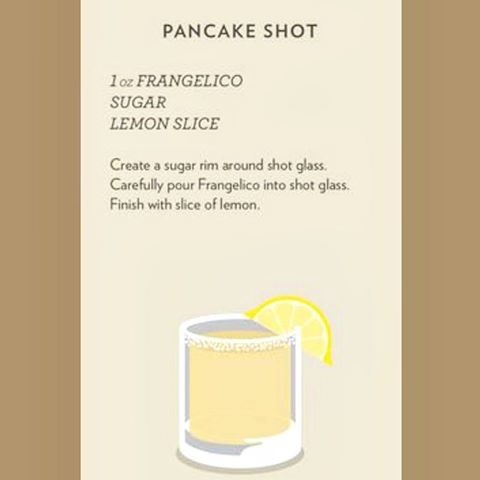 Celebrate the weekend with a pancake shot! Thanksgiving is two weeks away! 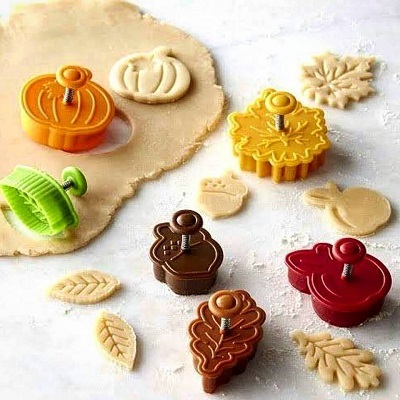 Get in the spirit with these cookie cutters from Williams-Sonoma that you can also use with your pancake batter! 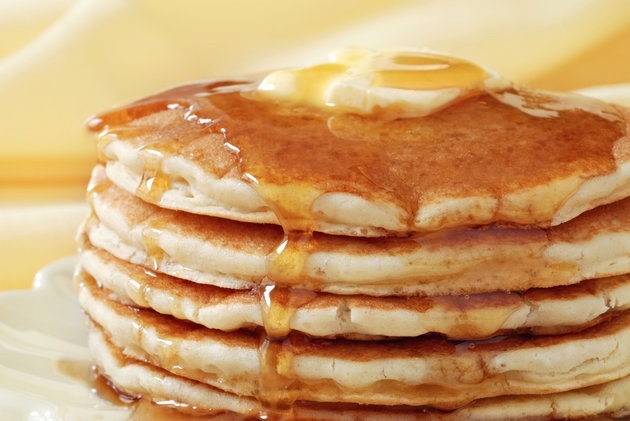 Check out Gluten Free Goddess’ DIY Sunday morning pancake recipe! 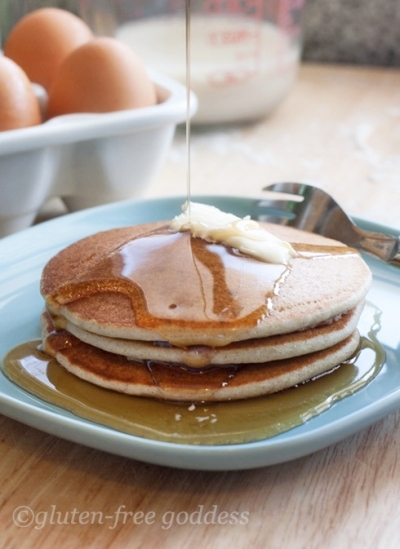 For more of her Gluten-Free recipes, click here.